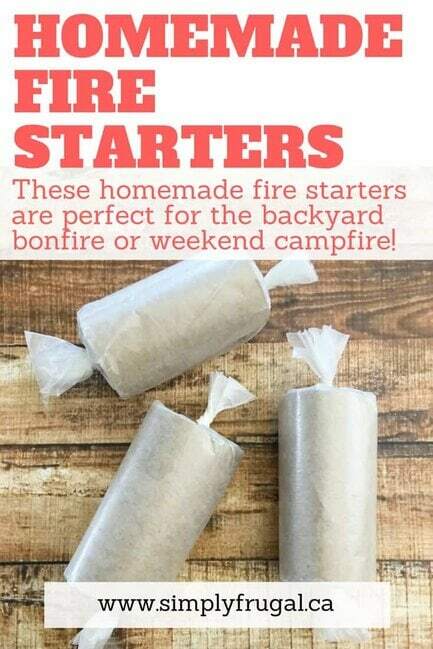 Get your outdoor fun underway with these easy homemade fire starters using items you have on hand! Perfect for the backyard bonfire or the weekend campfire! 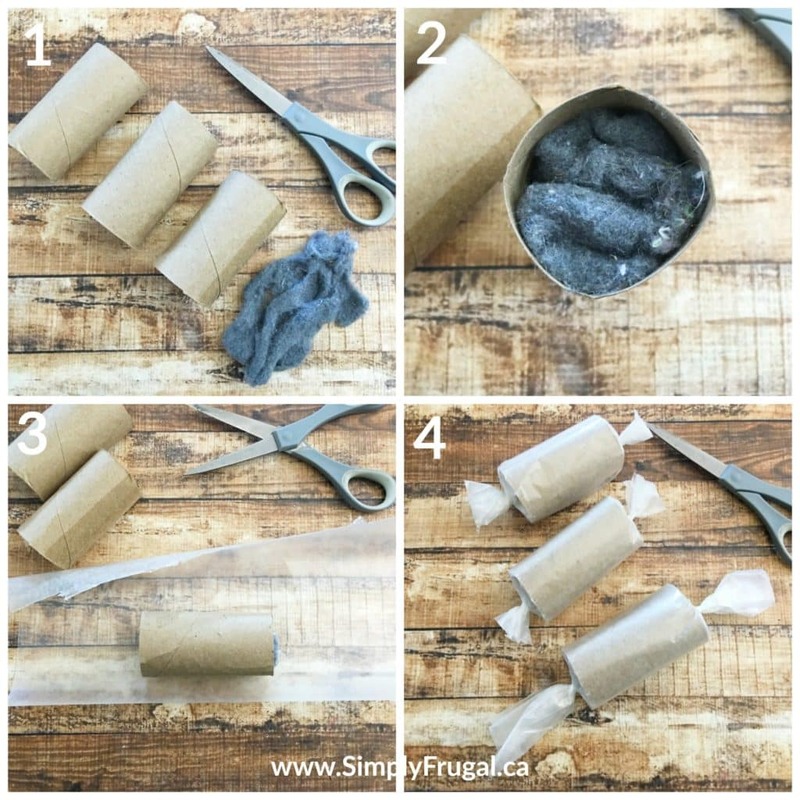 Don’t throw out that dryer lint quite yet! These homemade fire starters will put that lint to use and two more items you most likely have on hand already! Really, all you need is some lint, toilet paper rolls and wax paper. They’re ridiculously easy AND are a great way to “recycle” materials you already have.